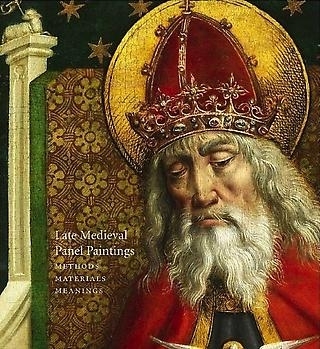 Late Medieval Panel Paintings - Publications - Richard L. Feigen & Co. The 15th- or early 16th-century panels presented here are mostly from northern Europe, or at least within the zone of Netherlandish influence rather than Italian. They are all almost unknown, and certainly none of them have been subjected to modern techniques of investigation—infrared, x-ray, micro-photography. What is important is their quality, even if some are difficult to attribute or can be associated only with other works by this or that ‘master of’.